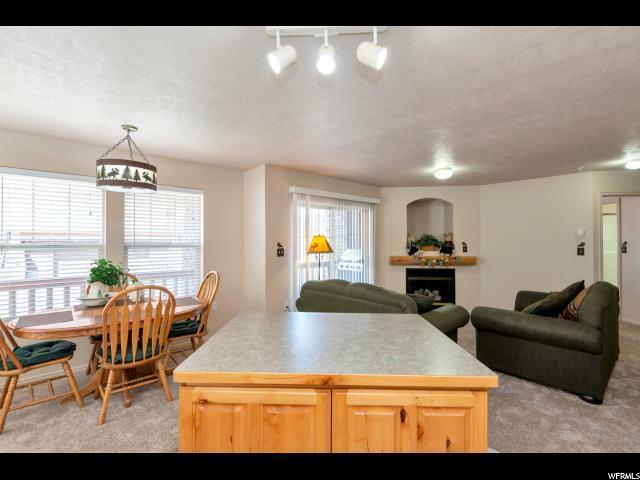 Make this Fox Bay condo your new home. Turn key ready. 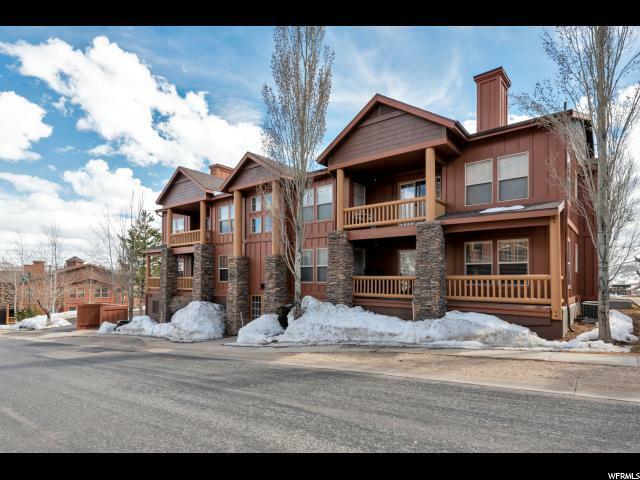 Includes 2 assigned parking spaces in underground garage and ski/storage closet just outside condo. 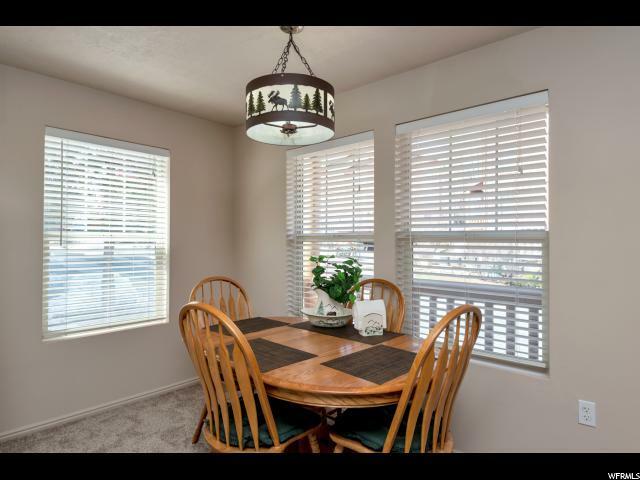 Enjoy year round recreation whether you are water skiing on the Jordanelle Reservoir,snow skiing at Deer Valley Ski Resort, or fishing on the Provo. Located between Deer Valley's Jordanelle Gondola and the Jordanelle Reservoir. 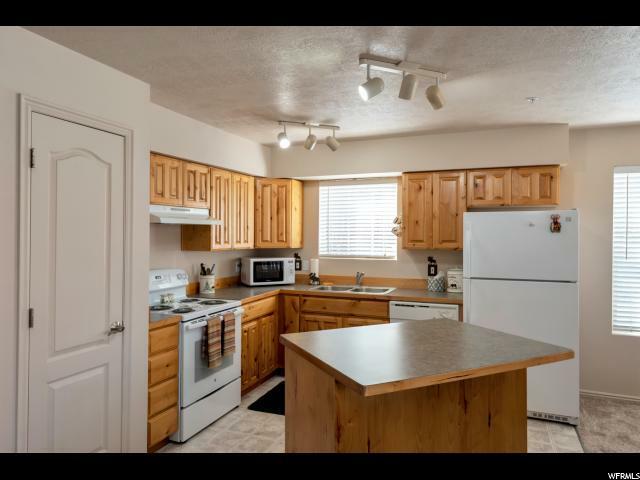 Great access to Park City and 45 minutes to Salt Lake Airport making it a great vacation destination, rental or primary residence.